Center of Jewish History and Culture was formed on the basis of Department of Jewish History and Culture in 2008. From the moment of its formation in January 1992, Department of Jewish History and Culture was a leading scientific centre of Jewish studies in Ukraine. 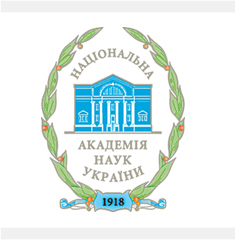 To a certain extent the Department, and now the Center, is considered as the successor of scientific traditions of the Cabinet of Jewish Culture, Language and Folklore, which existed in the Academy of Sciences of the Ukrainian Soviet Socialist Republic in 1936-1949 under the guidance of Eli Spivak, the prominent philology scientist. modern conditions and development prospects of Jewish communities in independent Ukraine.